Telekom Romania (formerly known as Romtelecom and Cosmote Romania) is a Romanian telecommunications company headquartered in Bucharest. It is the result of the brand merger between the formerly Greek-owned telecommunications companies of Romtelecom and Cosmote. 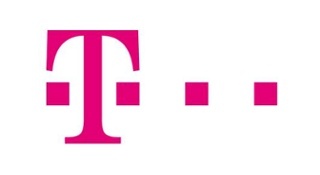 In September 2014, in order to reflect the changes, Romtelecom and Cosmote Romania changed their respective legal names to Telekom Romania Communications SA (replacing Romtelecom SA) and Telekom Romania Mobile Communications SA (replacing Cosmote Romanian Mobile Telecommunications SA)Romtelecom was founded in 1991, after several reforms that divided the former Communist era Posts, Telephone and Telegraph Romania into the Romanian Post, Romtelecom and Bancpost. Telekom Romania OTT: This case study documents Telekom Romania’s groundbreaking journey into the OTT multiscreen world.